This extensive collection of PO Directories is a valuable genealogy tool for anyone searching their family history in Queensland and building a family tree. It contains 17 volumes, covering 1868-1915. 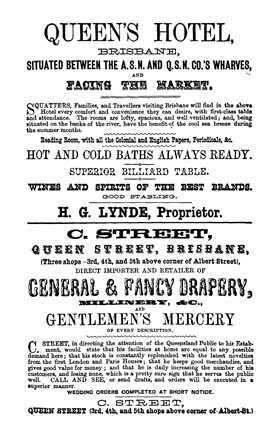 These contain the names, residences and occupations of people living in the colony of Queensland during the period of each volume. Each section enables the user to look through the directory by either town or name.